At The Oceanaire Realty we have the experience you need to make your best move. 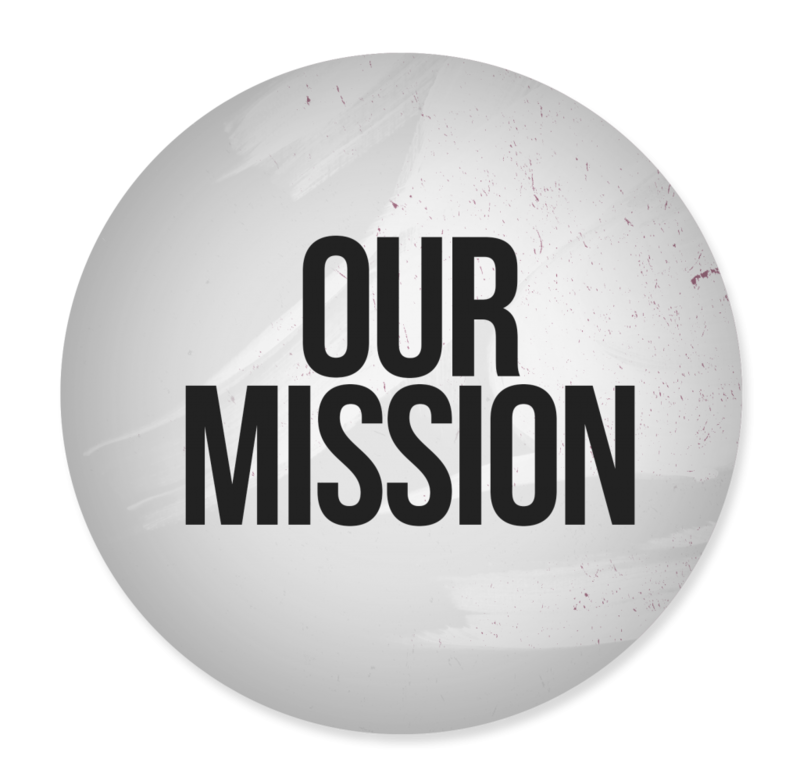 We are able to provide this to our clients through a steadfast and constant focus on our Mission, Vision, and Tenets. To provide families with the guidance and knowledge they need to comfortably and confidently make a decision regarding the purchase or sale of their home. To be the preferred and most trusted residential real estate resource in North Carolina. Accountability – Setting realistic expectations and delivering on promises. Culture – Being present, putting our clients first, and personalizing each interaction. Value – Always learning and looking forward, to provide our clients the best possible experience. We serve North Carolina from The Triangle in the central part of the state all the way to the Coast. Who do you know we can help?